Dagwood Bumstead has a tendency to spin on his head when things aren't going his way or he can't emotionally handle a situation. 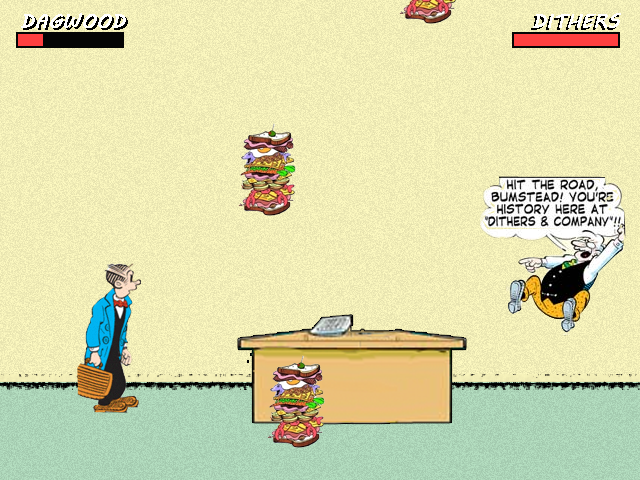 Use Dagwood's head-spinning to defeat his tyrannical boss, Mr. Dithers. 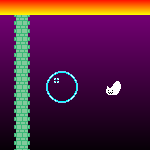 Eat sandwiches to replenish your spinning power!